More and more details have come out over the course of the day and we finally have most of the information for the much-hyped and anticipated Nike Air MAG launch. The Nike MAG auction starts tonight September 8th at 8:30PM PST, and will end September 18, 1,500 pairs will be released through eBay and the proceeds will go to the Michael J. Fox Foundation. Check out the clear, detailed images above. Also tune into Letterman tonight to see Michael J. 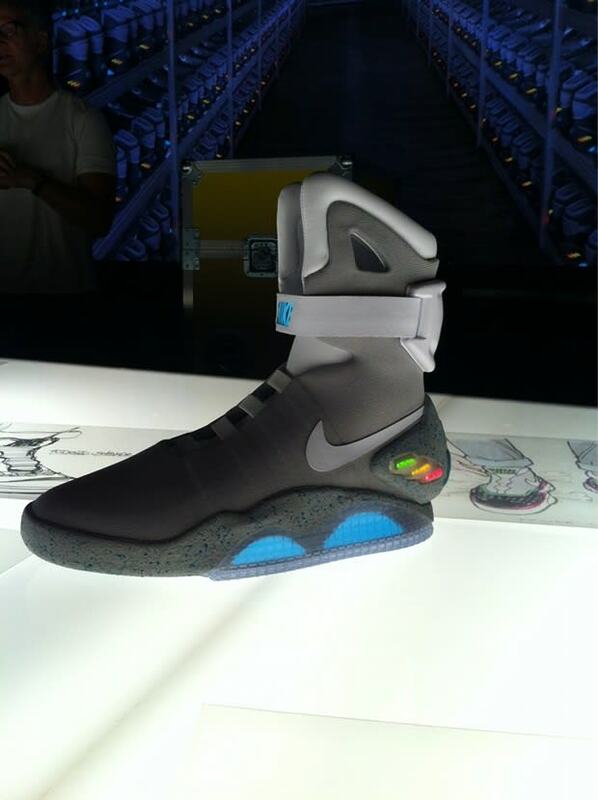 Fox discuss the Air MAG and the launch.